[Event] Jay Park Private Party Event at Zouk KL, Malaysia 2013. I think, all the Malaysian Jaywalkers know what was happen last week on 24th November 2013 (Sunday) at Zouk Kuala Lumpur, Malaysia. (^_^) Oh~ Yes! 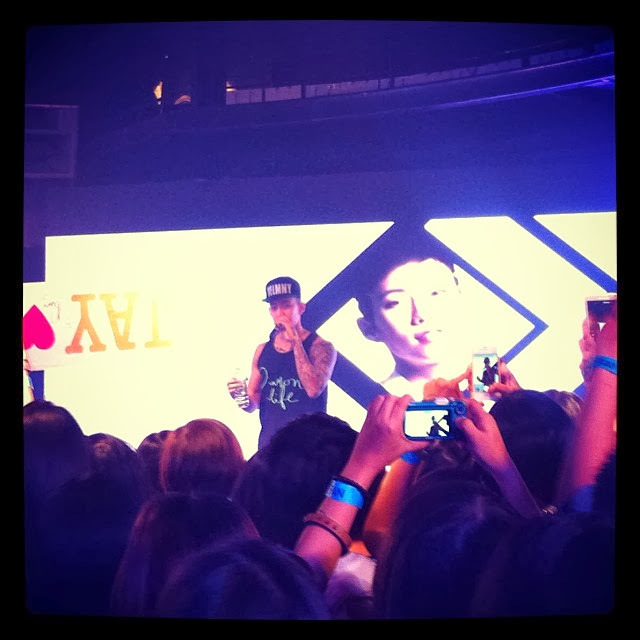 Jay Park was holding the special event from E!News – Jay Park Private Party Event at Zouk Kuala Lumpur, Malaysia. 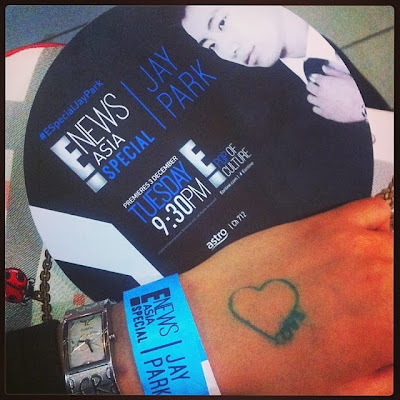 This event was making by E!News, special to Jay Park’s fans or knows as Jaywalkers in Malaysia. 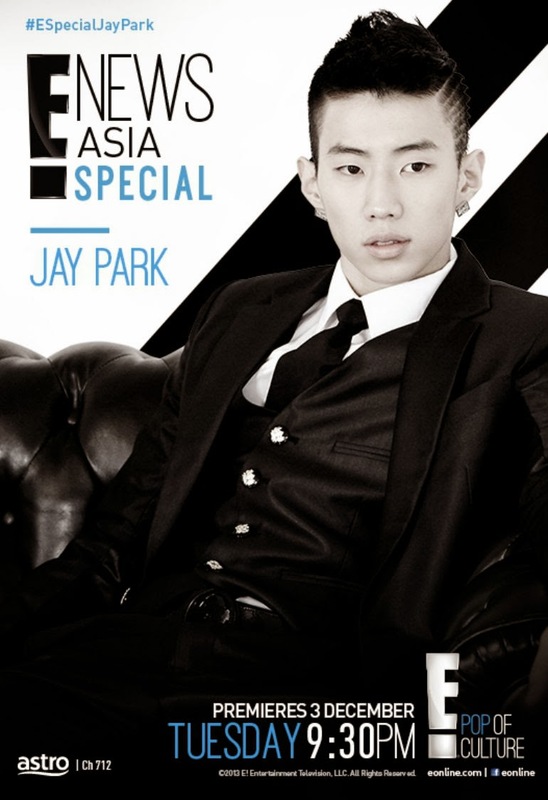 This event is free to Jay Park’s fans in Malaysia that who like to join this event, but their have to win any related contest from the organizer, like from E!News or Astro, to win the free passes of this event. I’m so lucky when my friend told me that she got one extra ticket of this event, because I was try to join any contest of this event but I not winner it. This event start on 8 pm, but fans already long queue outside the Zouk Kuala Lumpur on 6 pm. This organizer was allow to go in the Zouk Kuala Lumpur on 7 pm after make the authorization of the IC number because this event is among age 16 above only. Jay Park was arrive at Zouk Kuala Lumpur on 7.45 pm, but he make the small performance on 8.20 pm after the other artist make their performance. Jay Park was singing around 3 songs from his popular album. I love his performance and it so fun to me on that night. This event was ended on 9 pm after 1 hour it’s started. 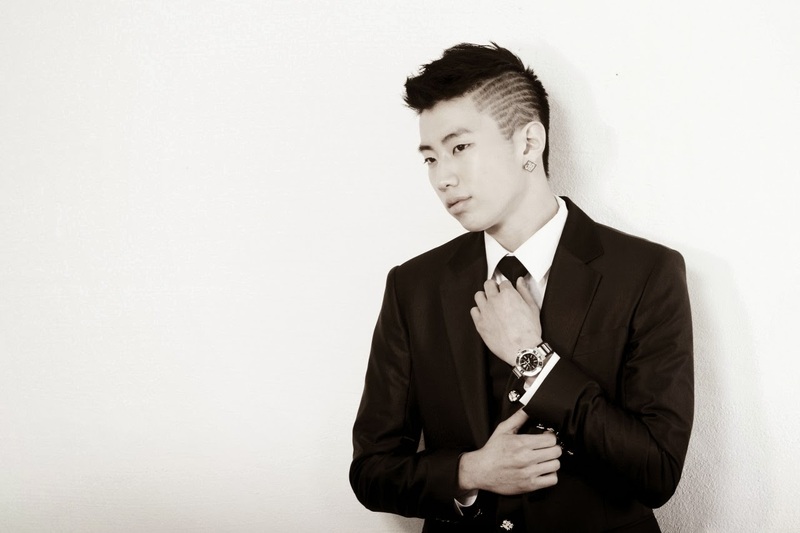 Even thought, Jay Park look so tired but he try to give the best performance to Jaywalkers on that night.